3 Most recent Regents Exams for Regents prep. 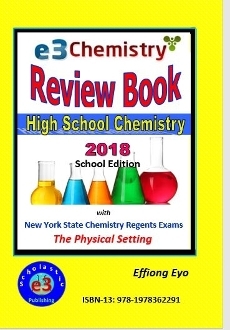 This is the School Edition of our Review Book. This book is also available in Home Edition (ISBN 978-1978362437).